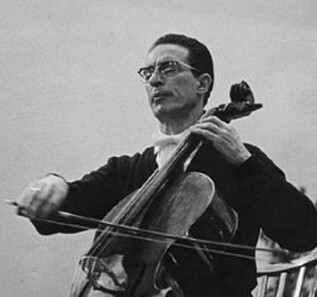 The International Antonio Janigro Competition for cellists has been initiated in Zagreb in 1996. David Eggert studied privately, until he was 18, with Tanya Prochazka, pursued further studies with Lawrence Lesser at the New England Conservatory of Music, and is currently a student of Matt Haimovitz at McGill University’s Schulich School of Music. He won first prizes at the Canadian Music Competition, at the National Music Festival playing chamber music, and at the 2006 Eckhardt-Gramatté Competition. He has appeared as featured soloist in the United States, Austria and Israel and recently, as winner of the Eckhardt-Grammaté prize, completed with pianist Walter Delahunt a successful tour of Canada. His performances with orchestra include Brahms’ Double Concerto with violinist Andrew Wan, Bloch’s Schelomo, and Haydn and Schumann cello concertos. He has taken master classes with eminent cellists such as Anner Bylsma, Bernard Greenhouse, Heinrich Schiff, Raphael Wallfisch, Aldo Parisot, Timothy Eddy, Ron Leonard, Shauna Rolston and Desmond Hoebig. Ida Haendel has invited him to perform at the Keshet Eilon Festival in Israel next summer. 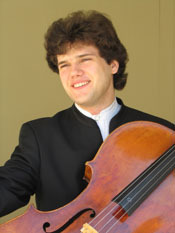 Born in 1984 in Odessa, Georgiy began to play cello in 1990 with Prof. Rymachewskaja-Balon at the Piotr Stoljarski Music School. 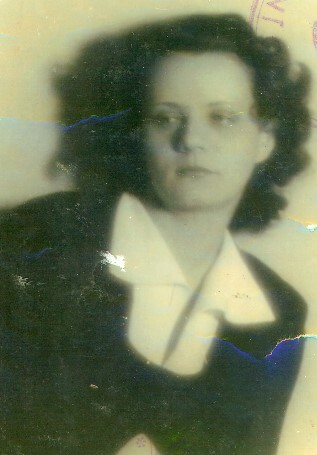 Georgiy is the First Prize Winner of the International Antonio Janigro Competition in Zagreb, Croatia (1996), the All Union Youth Competition in Urgentch, Usbekistan (1992) and in Belorussia (1993). 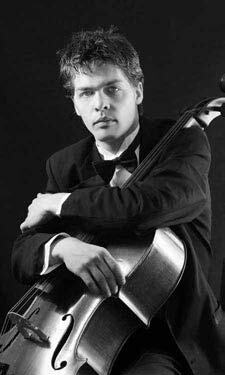 In 1997 Georgiy moved to Germany to study in Nuernberg with Reiner Faupel, First Cellist of Nuernberg Philharmonic Orchestra. In the following years he won a First Prize at the All-German Youth Competition Jugend musiziert, became a winner of the International Heran Cello Competition in Usti nad Orlici (Czech Republic) and a finalist at Young Concert Artists in Leipzig. From September 2001 to July 2003 he continued to study with Prof. Siegmund von Hausegger at Hochschule fuer Musik Nuernberg-Augsburg, which he graduated with the "Künstlerisches Diplom".